Add a little magic to your life. 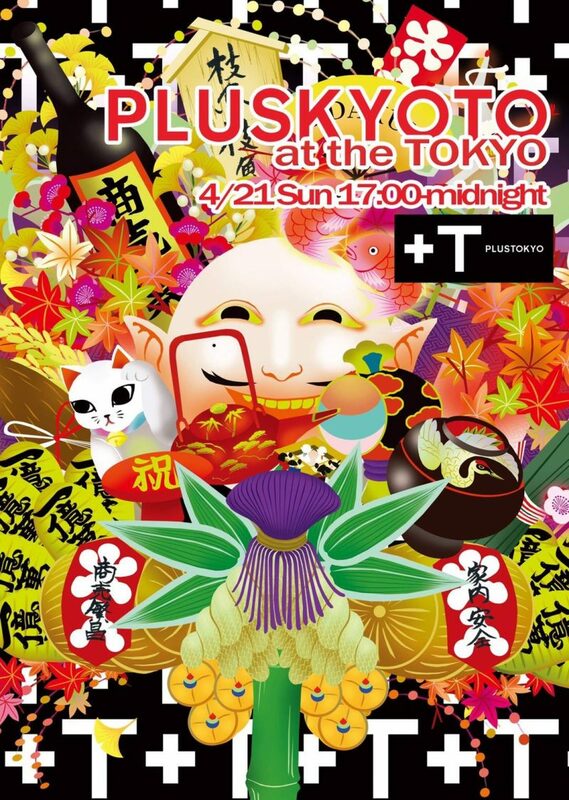 "PLUSTOKYO" aims at making guest's lifestyle a little positive + ART, + MUSIC, + FOOD, + DRINK, + FASHION, + CULTURE ...... What kind of "plus" makes you happy? Please find your answer at “PLUSTOKYO". 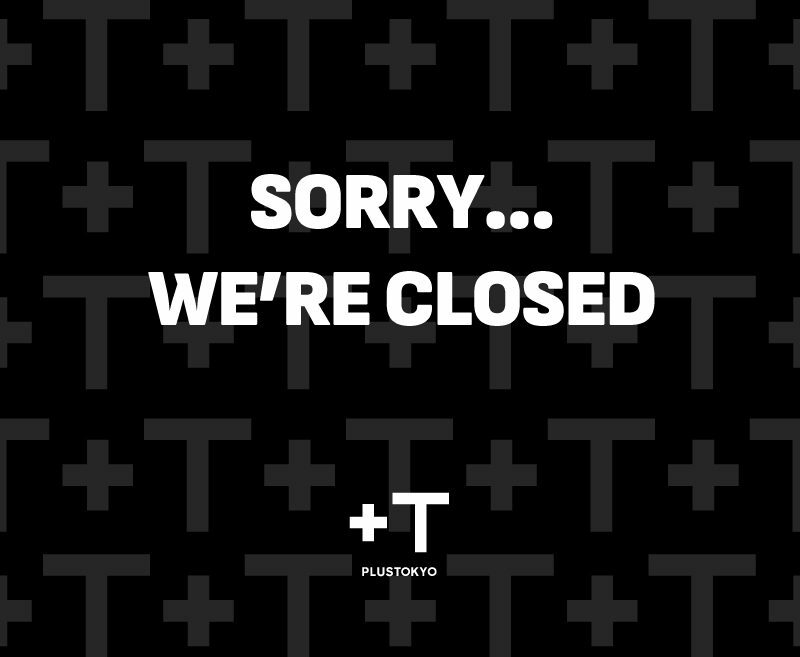 We will be closed to daily customers due to private party. We are truly sorry for the inconvinience . 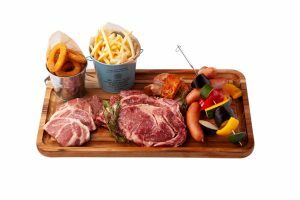 【PLUSTOKYO ROOF TOP GARDEN BBQ】Coming soon!! 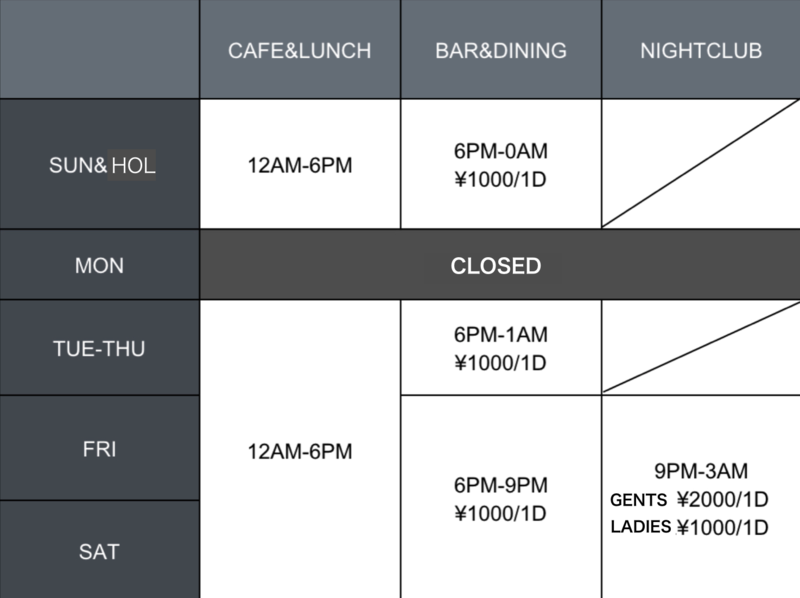 We will be temporally closing on 4/18 (THU) due to maintenance. 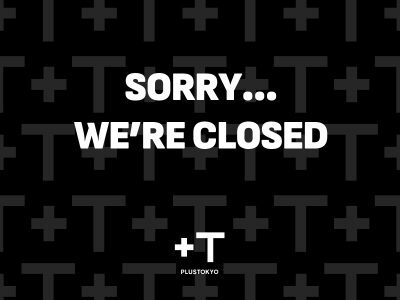 We will be closing on 4/17 (Wed) due to private party Thank you for your understanding. 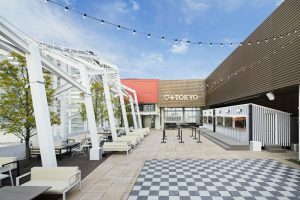 "PLUSTOKYO" consists of 2 floors of about 300 tsubo lounge floor with the theme of "hotel lobby" and rooftop of about 180 tsubo where guests can enjoy the resort feeling in the center of the city. 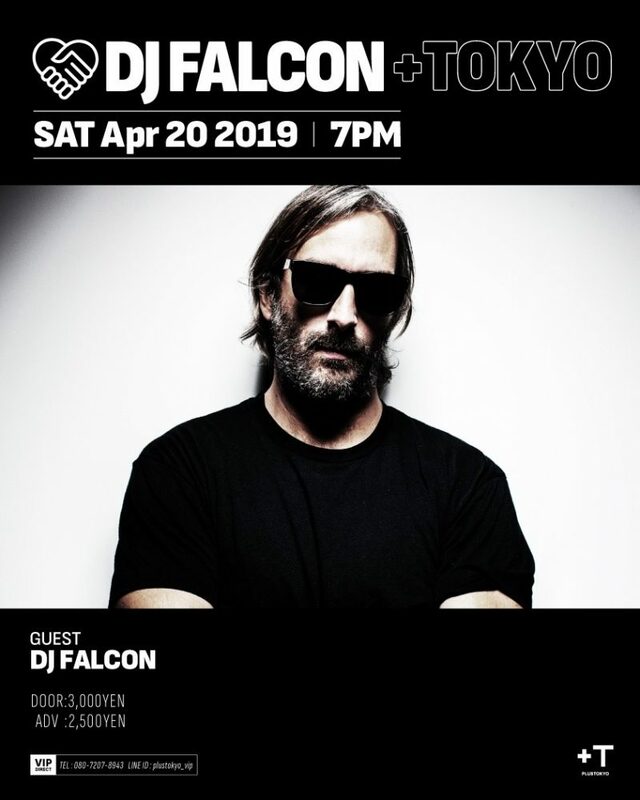 Now that time usage and way of hanging out is changing for 2020, such as nighttime economy creation and working way reform, it is now a club, a cafe bar, a gallery, a new way of playing around unprecedented music. 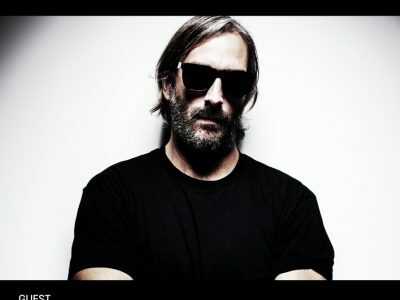 The opening will be "NEON MUSEUM" by the artist curated by Creative Agency "Gas As Interface" and Creative Studio "YAR". 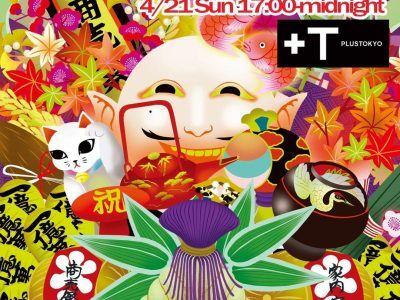 We are planning to exhibit and sell various arts for a limited time only. © 2018 Waku Waku Works, Inc. All Rights Reserved.